Front-to-back cover albums are becoming a little more common. We've seen the Flaming Lips do Pink Floyd. We've seen Ben Lee cover Against Me! Beck did an entire series of them. 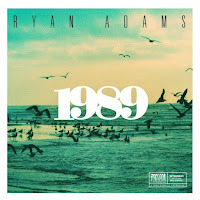 Now comes probably the most high-profile of the sort, Ryan Adams' much buzzed-about take on Taylor Swift's 1989. I have to admit that I was not terribly familiar with the original album heading into this, and that probably served it well. As a result, most of these songs could easily pass for Adams originals, which says a lot about Swift's unheralded songwriting (or does it say more about Adams' sometimes overrated work?). The most popular tunes tend to get the stripped down mellow Adams treatment. The mega-hit "Shake It Off" is joined by "Out of the Woods", "Blank Space", and the touching "This Love" all become far more reflective with heady gravitas with the slower tempo. Adams gives us a number of rocked-up cuts that straddle the line between radio hits and indie favorite. Songs like "Wildest Dreams", "Style", and "Bad Blood" stand out among these. A pair of songs stand out for being more along the fringes. The first is "Welcome to New York", which has a feel of both Morrissey's "Everyday Is Like Sunday" and much of the Waterboys' oeuvre. The second is the reverb-drenched "I Know Places". The latter is by far the most experimental track on the record. 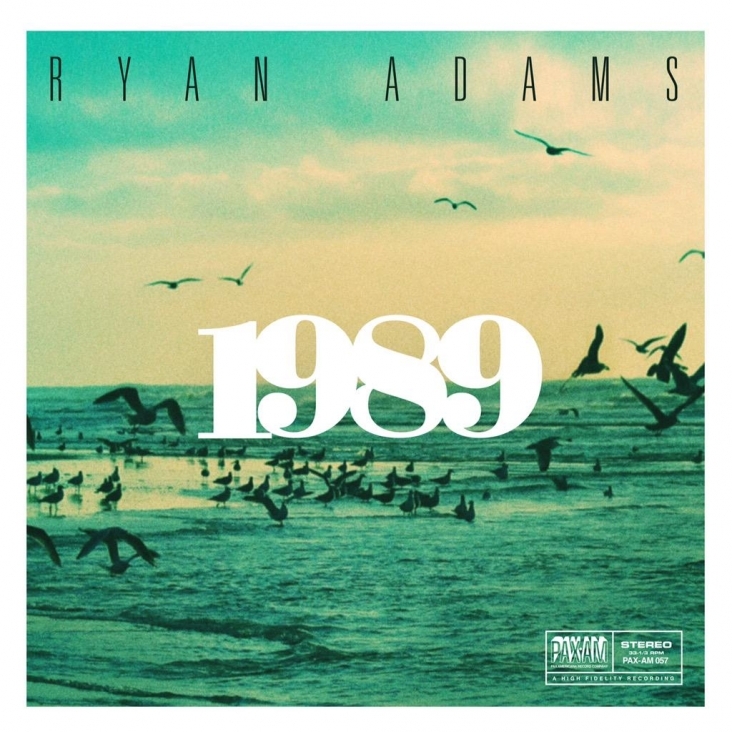 In the end this isn't the greatest Ryan Adams album ever released, but it is far from the novelty that it could have been. Best tracks: "Bad Blood", "I Know Places"